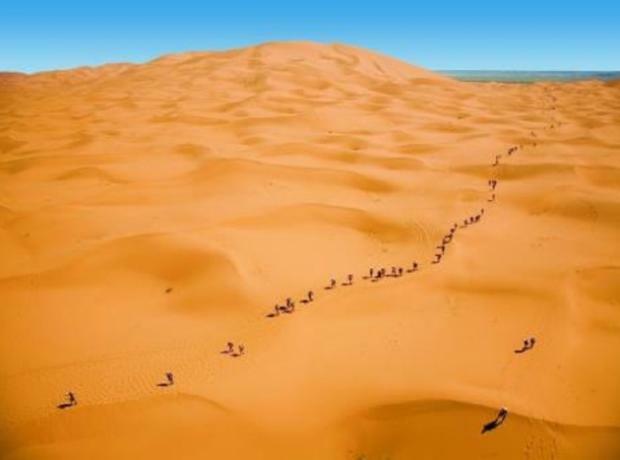 Daz Carre who is taking on the Maraton des Sables is on his last leg and another marathon having had an overnight run of 81km which went through Wednesday night and into Thursday morning. 'Wow, what an experience this week has been! Today Darren Carre is on day 5 of the Marathon des Sables 2014. Currently Daz is on the 81km (49mile) stage through the night and we are awaiting details. He finished Stage 3 in 7hrs 59 mins and went up to 593rd place. On Monday the second day in an amazing 8 hours 3 minutes and 594th place and his first day in 7 hours 7 minutes and in a fantastic 552nd place. Today Darren Carre is on day 4 of the Marathon des Sables 2014. He finished Stage 3 done yesterday in 7hrs 59 mins today and gone up to 593rd place. On Monday the second day in an amazing 8 hours 3 minutes and 594th place and his first day in 7 hours 7 minutes and in a fantastic 552nd place. 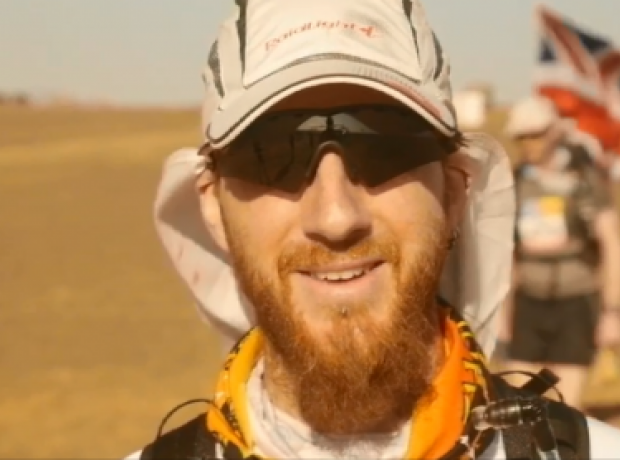 Currently Darren Carre is on day 3 of the Marathon des Sables 2014. He finished his second day in an amazing 8 hours 3 minutes and 594th place and his first day in 7 hours 7 minutes and in a fantastic 552nd place. I am currently embarking on an adventure (or torture as some say!) of a lifetime in which I hope to raise £2000 for each of my chosen charities. So if you've seen me out running in even the most horrific of weather, this is why!! In April 2014 I will be embarking on an adventure (or torture as some say!) of a lifetime in which I hope to raise £2000 for each of my chosen charities. So if you've seen me out running in even the most horrific of weather, this is why! !